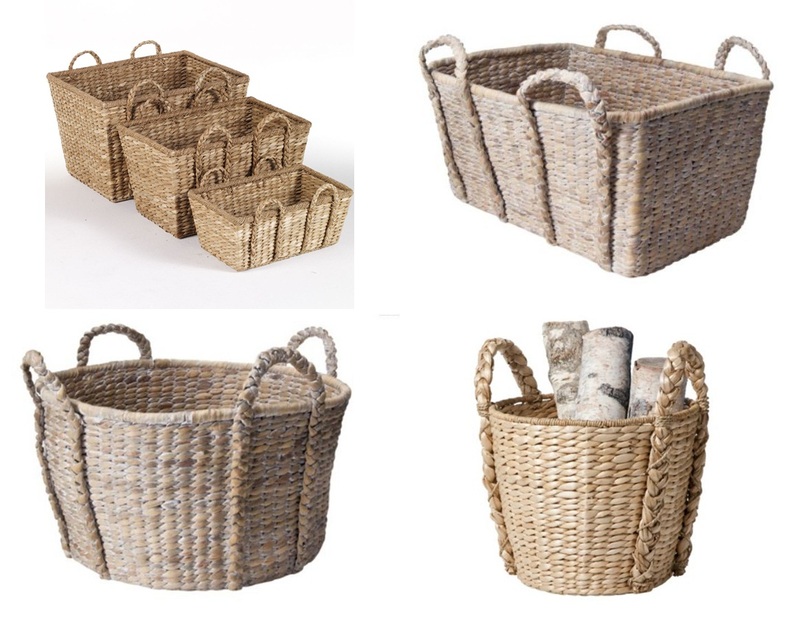 A few more low-cost seagrass basket options for you. And find a similar straw market tote at Walmart for $12. 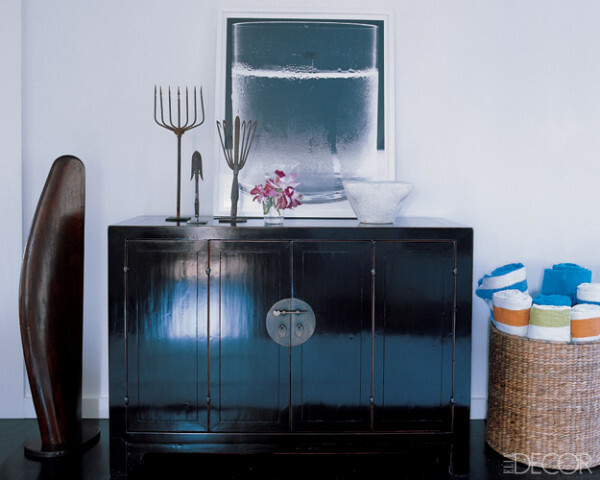 Love the baskets I need a couple of these, thanks for the blog visit....I'm your newest follower!